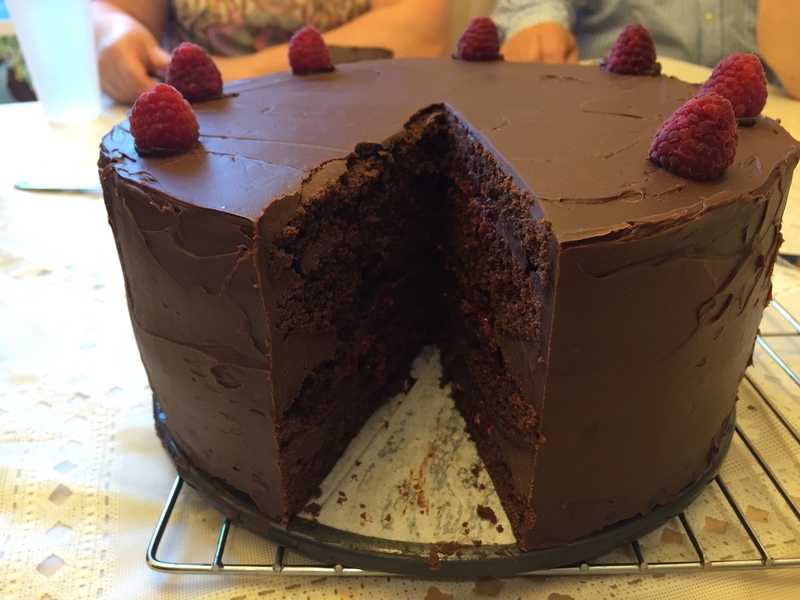 One of my kids made this chocolate raspberry cake. Lucky us, huh? 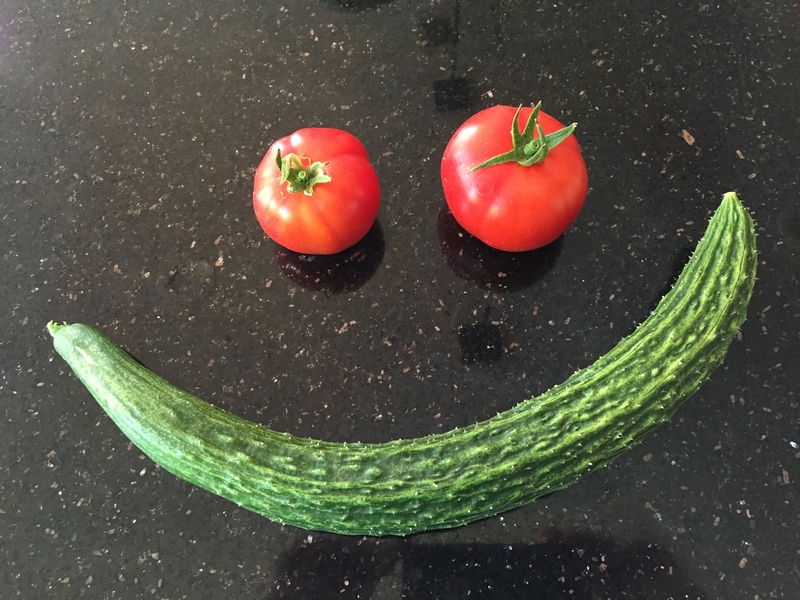 I picked the above from my garden last week. And so begins the summer harvest. I’m very happy I planted all those plants and seeds a few months ago. A double take on this one. What the heck? 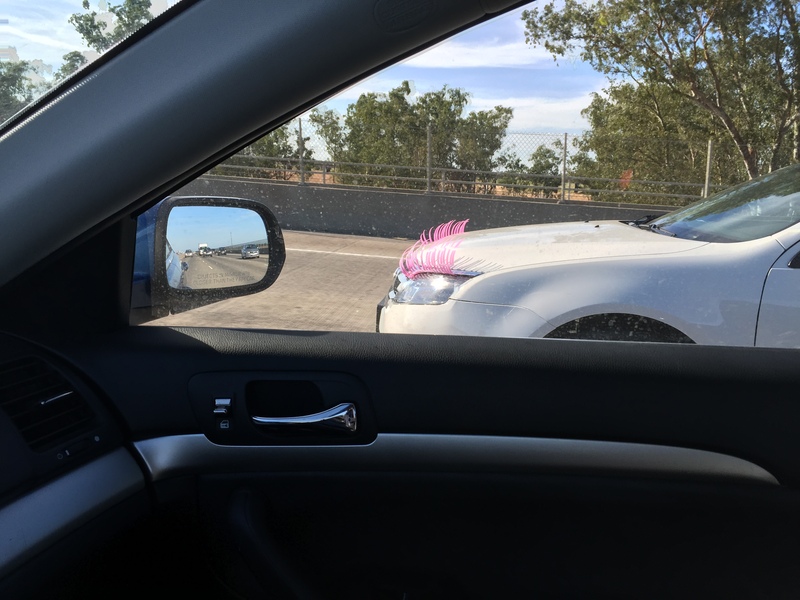 A car with pink eyelashes. 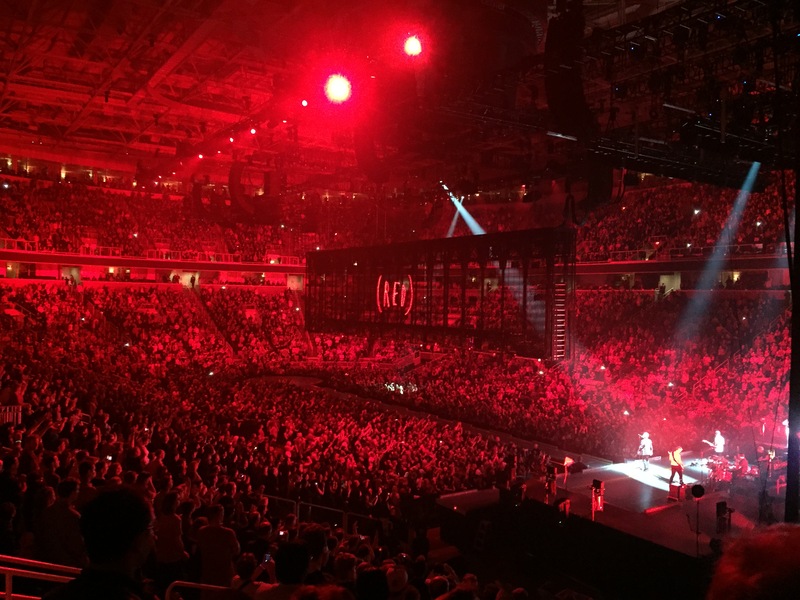 Amazing U2 concert in San Jose a few months ago with a wild video screen that could be lowered or raised and inside of which the band members could walk while still performing. It is always awesome to see that there can be life outside of the lab.